For practice your Japji in the morning Sadhana. Easy to bring anywhere. 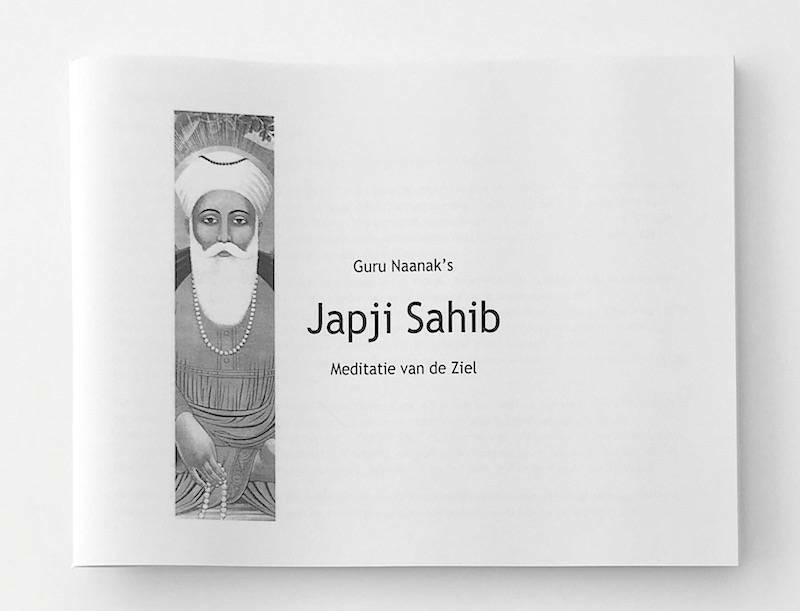 Japji Sahib with dutch translation. 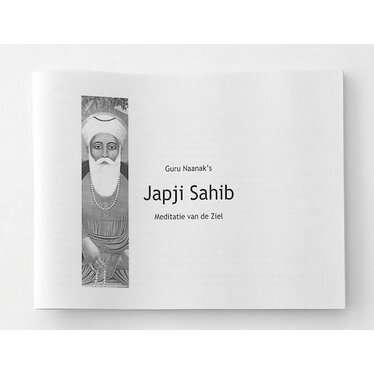 Japji Sahib with dutch translation. 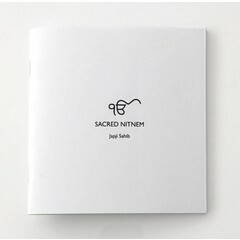 This is a little printed book, very clear font, and easy to bring with you anywhere to do Sadhana or to learn from this ancient and sacred text.